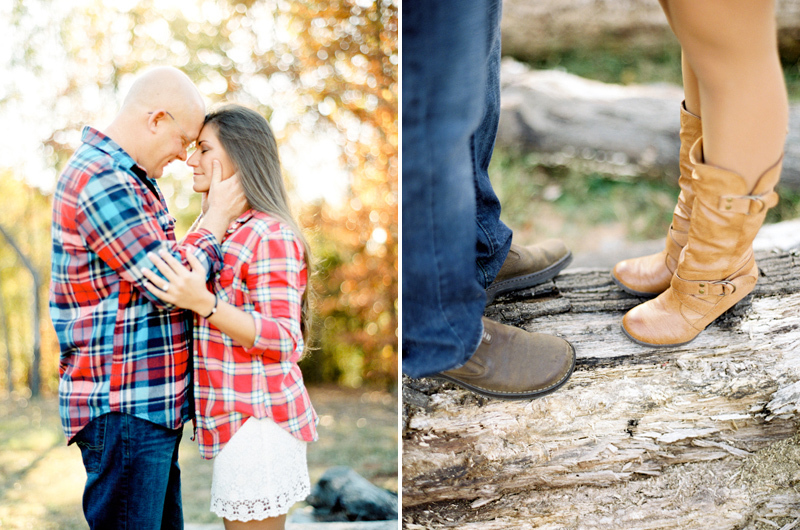 We could not have picked a better day for Gina & Mickeys engagement session. The fall colors were just shinning through! 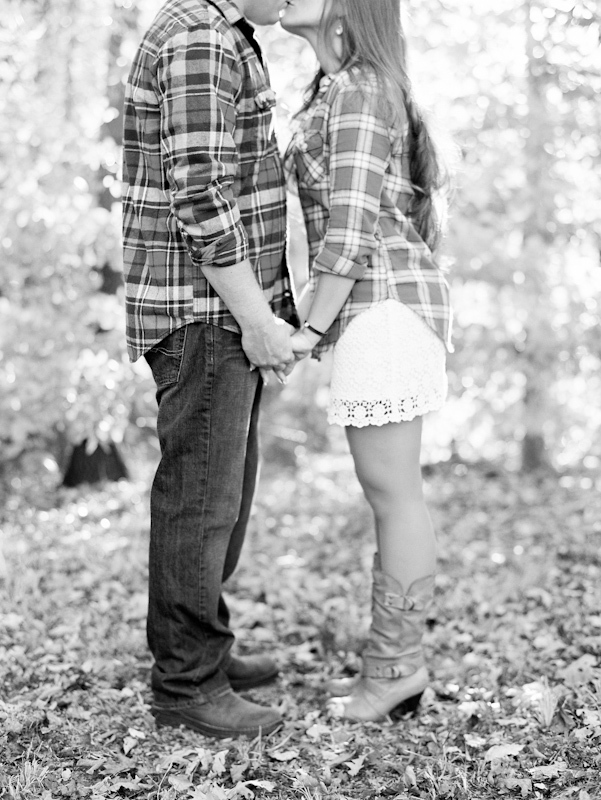 We are so excited to shoot their wedding next spring! 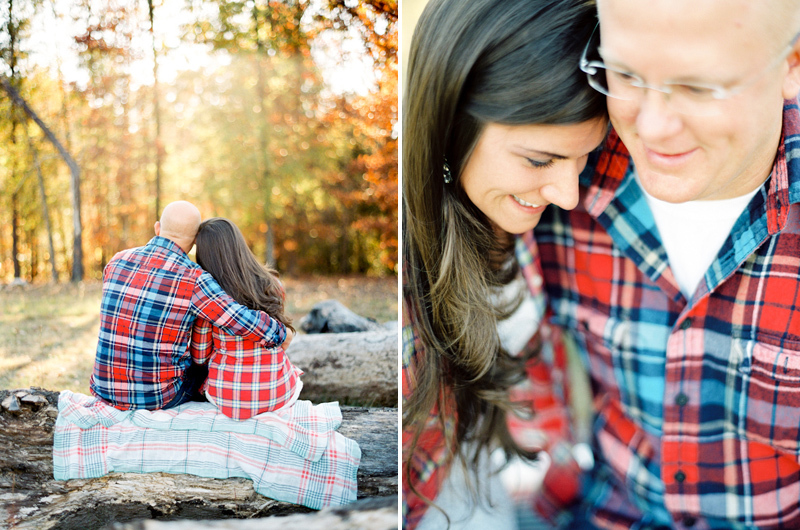 Thanks to The Lovely Find for featuring this engagement session their website!